I’m getting in early this year and celebrating the Fourth of July. This recipe is especially for all my American readers out there. Tell me, how do you celebrate this momentous occasion? If you are looking for a themed dessert, why not try this gorgeous Peanut Butter Cookie Cake? 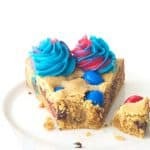 Topped with red and blue M&M’s and tie dye buttercream frosting, it makes quite the statement. Peanut butter lovers will want to dive face first into the soft-baked cookie, with its golden crust and soft centre. Not only does it look fabulous, it’s so easy to throw together. You all know that I love my cookie cakes. 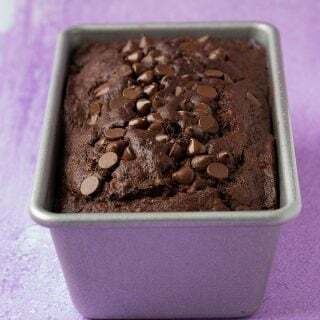 They are my total go-to dessert because not only do they taste incredible but they never fail! I could eat cookie cakes forever. This one has peanut butter so its extra fudgy in the middle, which makes me oh-so-happy. The Peanut M&M’s are not just for looks but also add a lovely crunch. If you are in America, you could even use Peanut Butter M&M’s if you want to go all out. Vanilla buttercream dyed red and blue is then piped on the edges for the ultimate Fourth of July dessert. God bless America! Preheat the oven to 180C (360 F). Grease and line a 9 inch round cake tin. In a large mixing bowl, beat the butter and sugar with an electric mixer until it is pale and creamy. Add vanilla extract and egg and continue to beat until soft and creamy. Stir in the peanut butter. Sift in the flour, baking soda and cornflour. Gently fold until dough starts to come together. 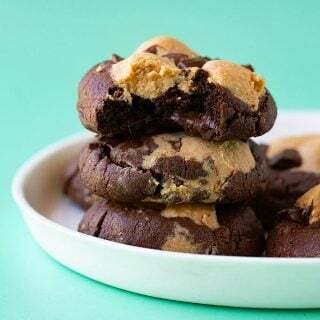 Throw in the chocolate chips and half of the M&M’s and fold through. Place all the dough into your prepared tin and press down and spread out as even as possible. 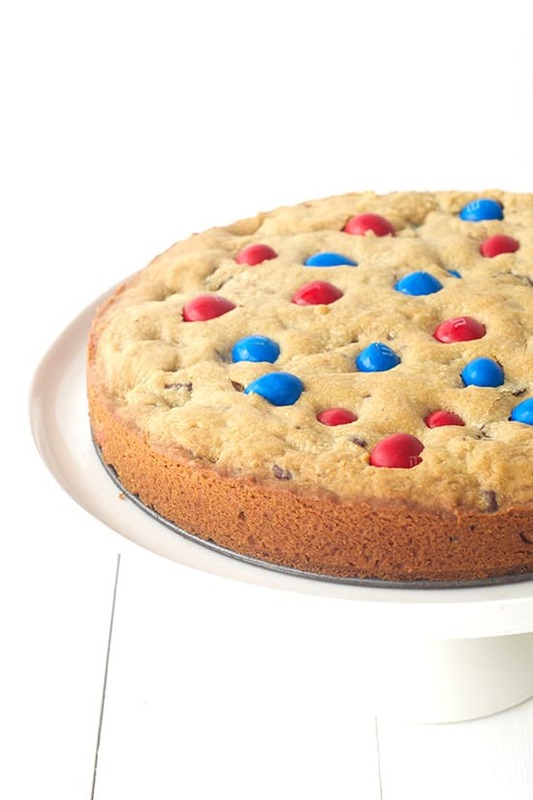 Press the rest of the M&M’s onto the top of the cookie cake. Place in the oven for 20 minutes or until golden brown. Try not to overcook as you want it to stay soft in the middle. Remove from the oven and leave to cool completely. In a large mixing bowl, beat the butter until creamy and smooth and then sift in half the icing sugar and add the vanilla. Add a tablespoon of milk to help loosen up the mixture. Add the rest of the icing sugar and continue to beat. Add a tablespoon of milk if needed. 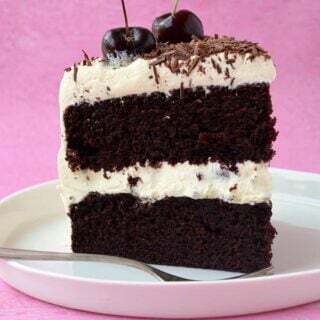 The icing should be nice and creamy but thick enough to hold its shape. Divide the buttercream into two bowls. Add the red food colouring to one and give it a good stir until the icing is evenly coloured. Add the blue food colouring to the other bowl and give it a good stir until you have blue icing. Grab a piping bag and insert a large star tip into the end. Very gently add spoonfuls of one colour of icing and try keep it to one side of the piping bag. You don’t have to be exact, so do the best you can. Then gently spoon the second coloured icing on top. Gently press down to remove any air bubbles and force the icing down to the tip. Twist the top of the bag and then pipe the icing onto the cupcakes. The first one probably won’t have both colours so use that one as a test run. Pipe the icing onto the cake and then cut and serve. I just fell in love with your blog.. This is totally perfect for the Fourth of July coming up – but I would eat it any time of year! Love the multicolored frosting swirls! 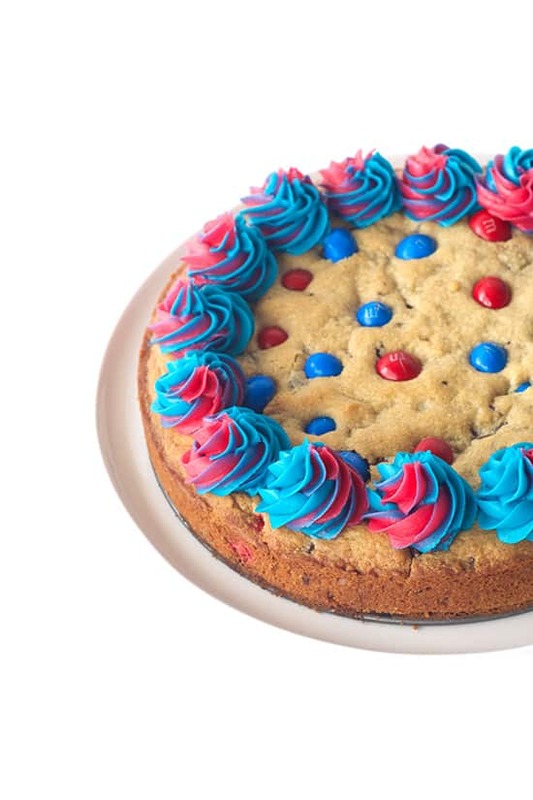 For some reason I’ve never tried a cookie cake before…which is crazy since cookies are my absolute favorite dessert ever. This looks amazing, so festive and so pretty! 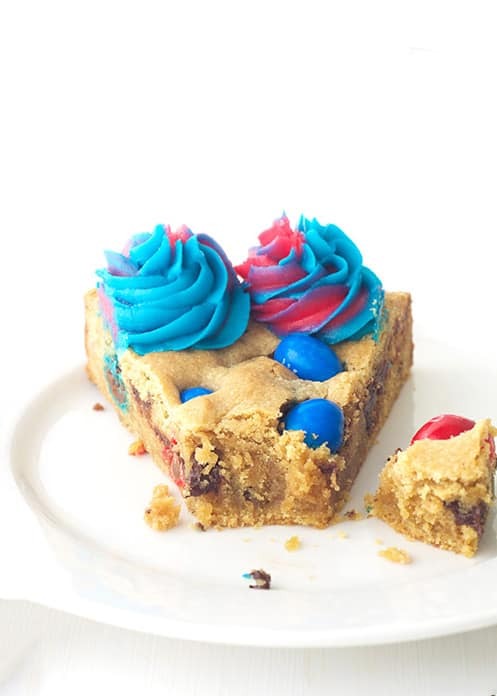 Perfect for the Fourth—but I’d eat it all year ’round!!! Love this festive cookie cake, Jess! The colors are so pretty and fun! Y-U-M!!!! 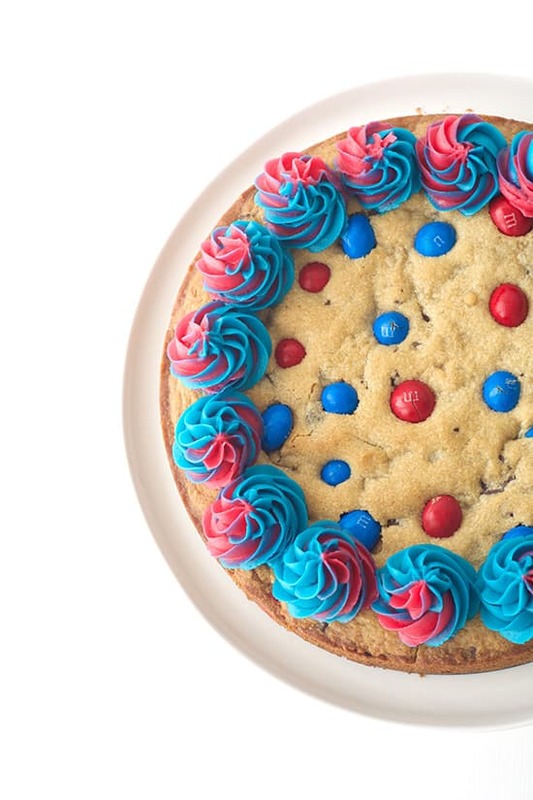 There is NOTHING better than big cookie cake, except for a patriotic cookie cake 🙂 I love how festive yet easy this is! And the addition of peanut butter M&Ms is so smart! I think this will have to make an appearance at our 4th of July celebration!! This is so cute! I love giant cookie cakes. We usually celebrate with a BBQ or something.. I try to stay near home so I can be with my dog, the 4th is her worst nightmare with all the loud booming noises. Poor thing! This is so cute, Jess! I also love cookie cakes but have never made one. I need to jump on that bandwagon!! Woooow, the piping on that butter icing is incredible! I love the two-tone look, and the colours are so vibrant and stunning! This is the perfect celebratory dessert, and I love the sound of the cookie too – mmmm! Yummy!!! I love that you added peanut butter as I can just imagine how fudgy the cake is. Plus, peanut butter is always a good thing! I also love the idea of utilizing the peanut butter M&Ms as you suggested…those things are addicting! Gorgeous two-toned frosting – love how you did that. Thanks Beeta! I agree, peanut butter is always a good idea! 😉 Oh that sounds like such a lovely weekend. I envy you! California is such a beautiful, beautiful place. A lake house? Sounds magical! Hope you have a fabulous time. Looks like a good fourth of july dessert to me! Classic cookie cake is always a winner 🙂 Love the swirled frosting! That looks gorgeous. I still haven’t tried one of your cookie cakes, mostly because I am a little worried I will eat the whole thing in one sitting. A fudgey peanut butter centre is just upping the ante though. It sounds amazing! Thanks Nicole! I hear you, they are irresistible! But you must try one!